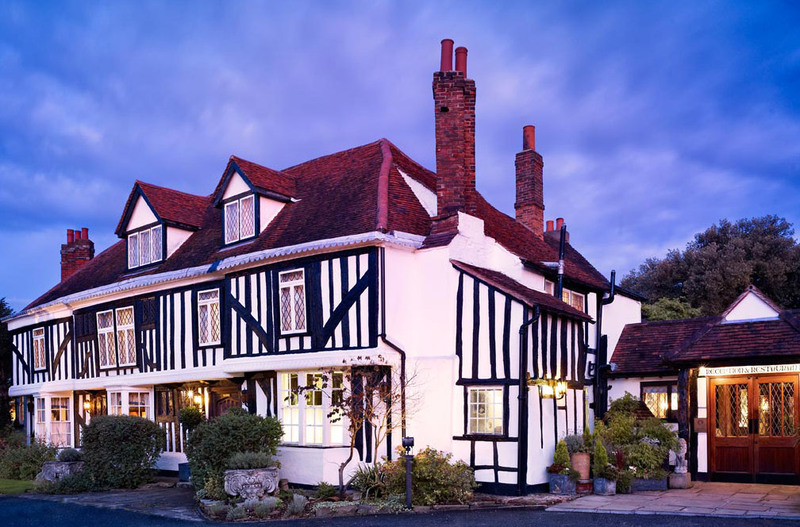 Brentwood Chamber of Commerce Business Breakfast Meetings are an excellent opportunity to meet your fellow members and find out what is happening in the world of business in Brentwood. We start with tea & coffee and informal networking between 7:15am and 7.45am and then sit down for some more structured networking and a full breakfast. 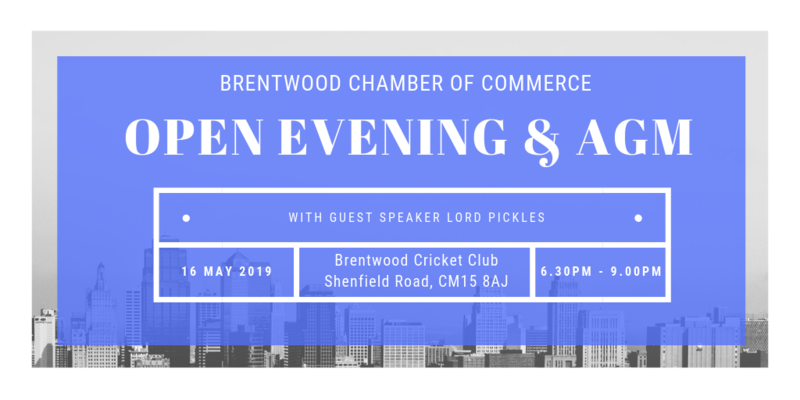 Non-members are welcome to join us and discover one of the many benefits of being a member of Brentwood Chamber of Commerce. PLEASE NOTE: Your contact details, including your email address, will be included on the printed attendees list distributed at the Business Breakfast unless you inform us otherwise. Booking now includes the option to provide a description of your business industry/type. Should no tickets be showing as available, please add yourself to the waitlist so that we can contact you should any become available. All of the above for the price of £125, this represents an excellent opportunity to promote your organisation to the business people of Brentwood. For more information or to reserve your month, contact Colin Barber (colin.barber@brentwoodchambers.co.uk). Please note we have no availability for 2019, therefore please email the office to register your interest for 2020.